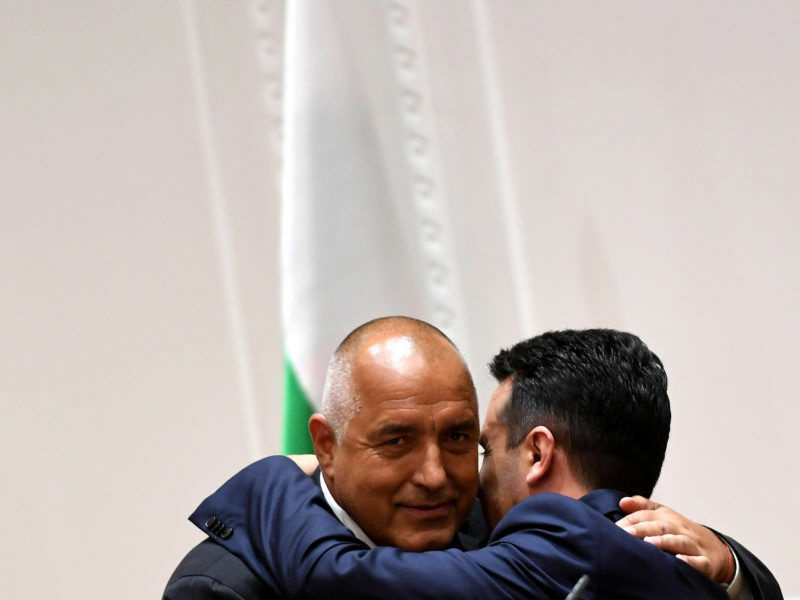 The vote was seen as a test for Prime Minister Zaev’s reform agenda and policy of improving relations with the two neighbours as a step to joining the European Union and NATO. Sixty-two deputies in the 120-seat parliament voted against the no-confidence motion, while 40 were in favour. The main nationalist opposition party has said that a friendship agreement with Bulgaria ratified in January was harmful and accused the government of lacking a strategy in its talks with Greece to resolve a dispute over the name Macedonia that has lingered since 1991. The European Union has welcomed the signing of a bilateral treaty between Bulgaria and the former Yugoslav Republic of Macedonia, in which the EU member has promised to support the latter’s EU integration. It also has accused Zaev of reneging on election pledges to improve the economy, reform the judiciary and secure media freedom. Macedonia declared independence in 1991 and avoided the other wars that rocked the former Yugoslavia, but an insurgency by its large ethnic Albanian minority nearly tore the country apart in 2001. The country of 2 million has made little progress towards EU and NATO membership due to the dispute with Greece. Greece objects to the former Yugoslav republic’s use of the name Macedonia, arguing that it could imply territorial claims over its own northern region of the same name. Debate on the motion brought by the VMRO-DPMNE, the largest single party in the parliament, began on Wednesday morning. 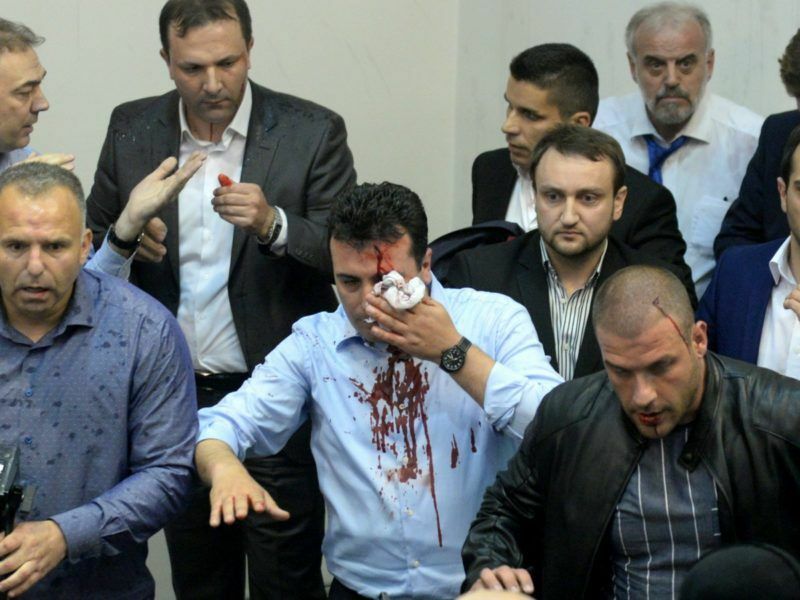 VMRO-DPMNE has returned to parliament after a boycott that began in December, when five of its MPs were arrested over last year’s clashes between nationalist protesters and deputies in parliament in which Zaev was injured. Its presence is key for the passage of laws including one on judiciary reform that is a pre-condition for EU accession and requires a two-thirds parliamentary majority. 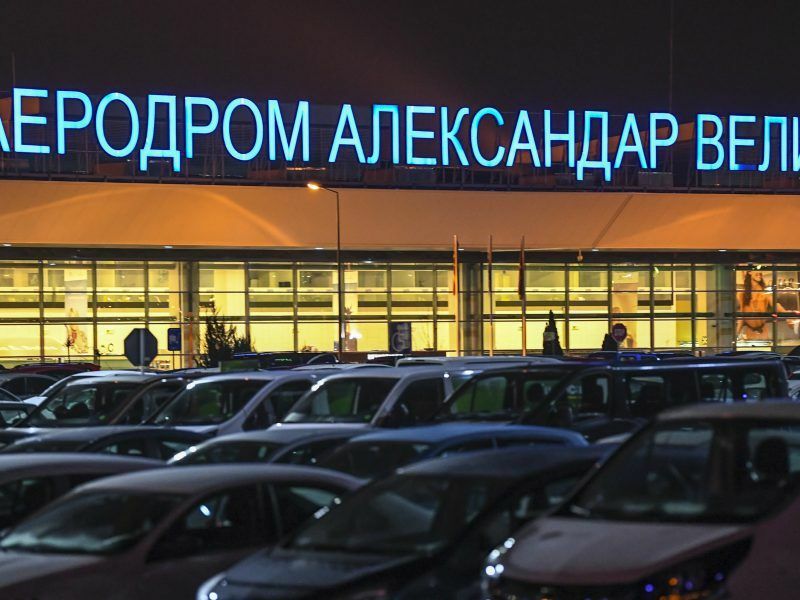 “Zaev, you are leading the most inefficient and unworkable government in the history of our country,” Dragan Danev, the VMRO-DPMNE’s parliamentary coordinator, told deputies. “It’s not only me talking or my party, it’s the perception of the people. This government has shown that it does not have the capacity to hold executive power,” he said. Zaev’s government took office last May ending a two-year political crisis that brought down a VMRO-DPMNE government. It has signalled readiness to make concessions and solve the name dispute with Greece. Talks are continuing. 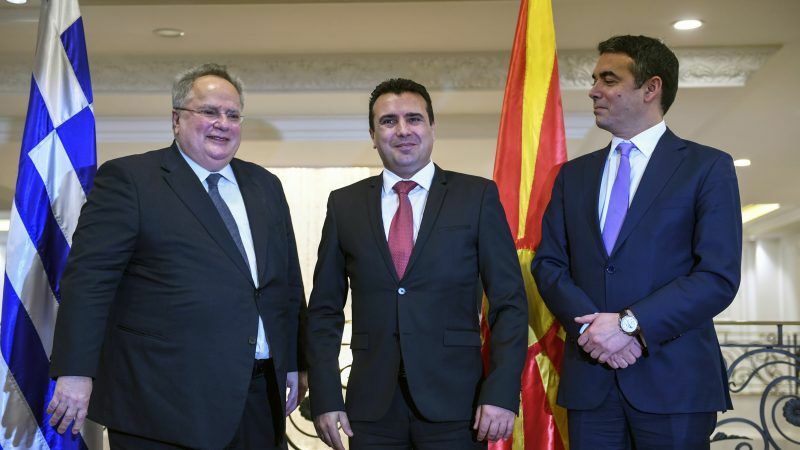 Greece’s Foreign Minister Nikos Kotzias is expected to hold another round of talks with his Macedonian counterpart Nikola Dimitov in the Macedonian city of Ohrid today (12 April). According to the Greek daily Kathimerini, United Nations mediator Matthew Nimetz, a US diplomat in charge of helping solve the name dispute, has sent Kotzias and Dimitrov a letter outlining the parameters of a solution. According to sources, the letter contains Nimetz’s assessments after the latest round of talks on 30 and 31 March between Kotzias and Dimitrov in Vienna. Reportedly Macedonia accepts the name “Upper Macedonia”, but Greece has concerns that the citizens of Upper Macedonia would be called Macedonians. Western pressure is mounting on Greece to solve the name dispute, because any further delay could be interpreted as NATO member Greece playing Russia’s game, which would not be surprising, given the excellent relations between Athens and Moscow. If the name dispute is solved, Macedonia can immediately become a NATO member, as it has been ready for accession since 2008. On 17 April the European Commission will publish its “progress reports” on the six Western Balkans hopefuls. There is little doubt that the Commission will recommend starting accession negotiations with Macedonia. The name dispute has prevented Macedonia from starting accession negotiations since 2005, when the country obtained the status of EU candidate country. The Commission recommended starting accession negotiations with Macedonia already in 2009. However, all decisions on enlargement need to be taken by unanimity.